Remove seeds of watermelon and orange. 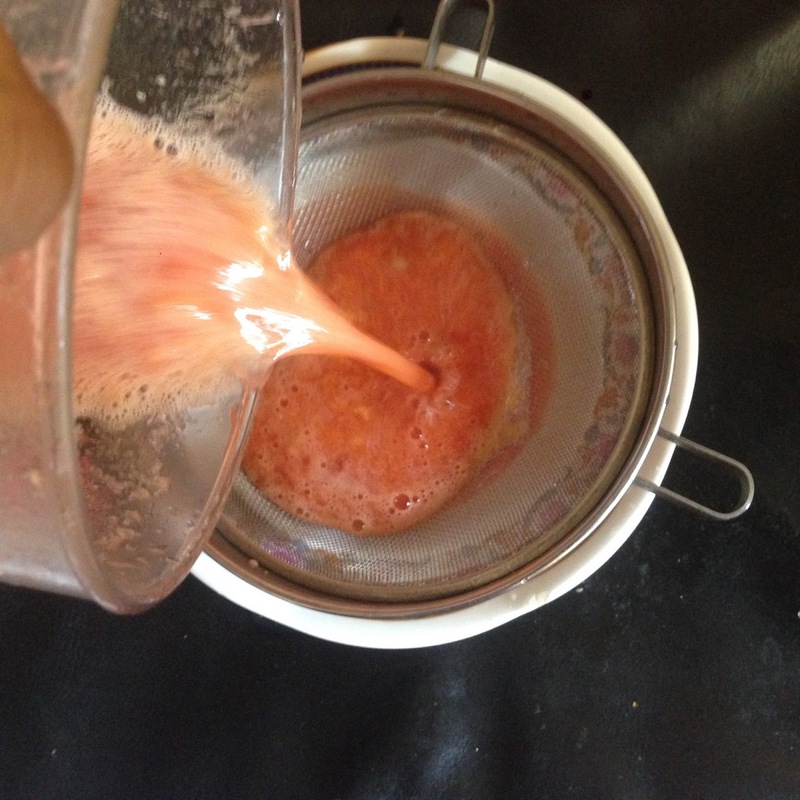 Blend watermelon, sugar,ice cubes ,lemon juice and water in processor or blender until smooth. Strain the juice and fill the glasses with ice. Pour Watermelon Lemonade over and garnish glasses with lemon wedges.